Virtualizing the disk storage as tape allows integration of VTLs with existing backup software and existing backup and recovery processes and policies. The benefits of such virtualization include storage consolidation and faster data restore processes. A. Because I like the idea of sharing. I don’t profess to know everything (not even close). Having something I can share and allow others to share back is a good idea. The stgt is a very nicely designed SCSI target framework which can support all target types along with multiple SCSI transports in a very structured way. However, until time permits (and my c coding standards improve), features and improvements on this code base will continue. It’s really caught on here, I’ve noticed that some of our developers have stopped using real tape hardware altogether, it’s just easier to use the VTL. Plus our customer support has started doing customer training with the VTL instead of real tape hardware. Pretty impressive! A fine piece of software, wish I had found it a few years earlier. The VTL has been very helpful in my testing and for customer demos. Your hard work on this is very much appreciated by myself and others on my team. I finally got round to trying to get this set up and I have to say.. You are a genius ! My laptop now has NBU 6.5.1 on Redhat 4 AS (on VMware) with a VTL robot and 8 drives !! Fantastic ! Thanks for all your work on this ! This will be very useful for me. I have been a Storage and Backup Consultant for many years specialising mainly in TSM but with some NetWorker and NetBackup thrown in for good measure. For years I have been grabbing old used tape libraries for my lab so I can do all sorts of testing but this has always been an expensive proposition. 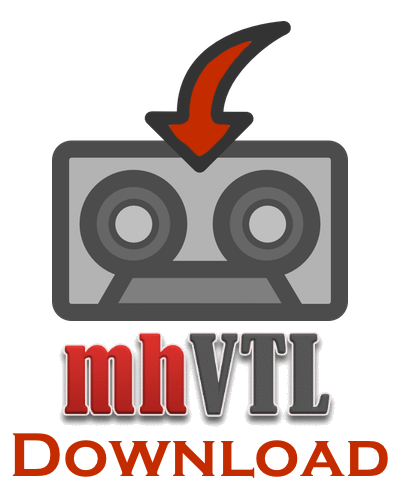 With mhVTL I can now provision so many virtualised backup environments in a very short timescales for test and it is a joy to have such a product available in my arsenal.